Now you can watch free Tv on your pc by just using a VLC player. 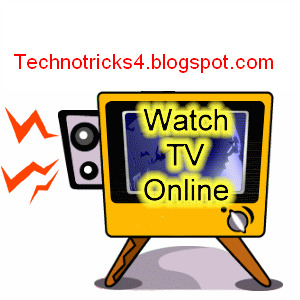 So lets keep it short, just follow the steps given below to watch free tv on pc. Step 1 : First of all you need to have VLC player, if you don’t have vlc player kindly download it from here. After Downloading the vlc player, install it. Step 3 : Select network option and enter the url of the streaming channel. For example if you want to view Aaj Tak you need to add url rtsp://ss1c6.idc.mundu.tv:554/prf0/cid_4.sdp in the url field and den select play option from the stream drop down menu. Note :- Sorry Friends For Security Reasons u cant copy This..so pleaze CLick on the download Link Below to Download the file.In that file i have Typed Every Channel . i guess u can use commview for dis..